Fordhall operates a system of outdoor grazing called ‘Foggage Farming’. This means that our cattle and sheep live outdoors throughout the year, making them completely grass fed. 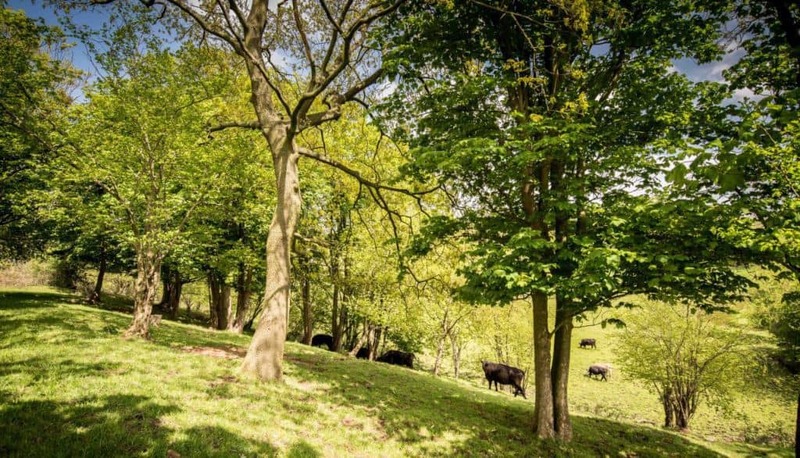 It is a Permaculture based system developed by the late Arthur Hollins, as he tried to move the farm away from a reliance upon costly outside inputs after the Second World War. 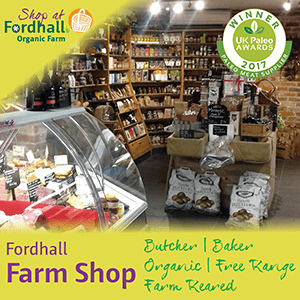 Began by Arthur, and today continued by his youngest son, Ben Hollins, Foggage Farming continues to be a sustainable and natural way of rearing livestock at Fordhall Farm. The system relies on a diversity of grasses and herbs in our pastures – in fact over 70 different plant species have been recorded in our pastures! This variety provides a healthy diet for our livestock and the tight root structure of our permanent pasture means that our livestock can be wintered outdoors without ruining (or poaching) the ground. 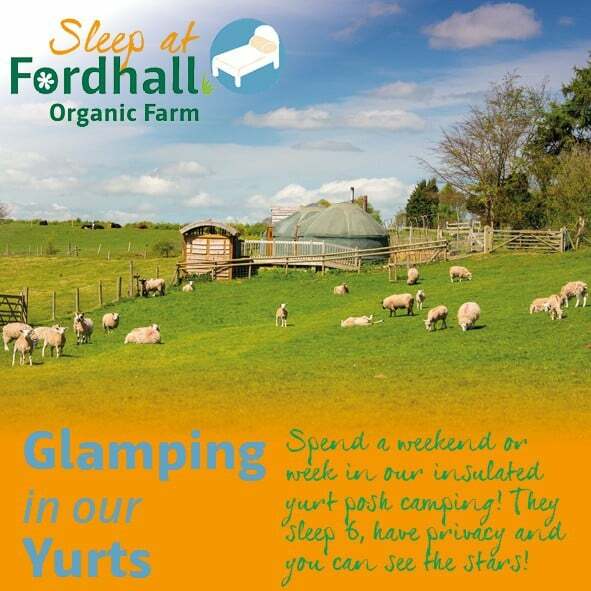 Fordhall consists of both wetland meadows and sandy hills, this allows the livestock to be rotated around the farm throughout the year; grazing the wetlands during the drier summer months and moving up to the sandy hills near the farm for the wetter winter months. We do have to supplement with some additional hay in the height of the winter, and Ben is able to cut this from a traditional hay meadow he rents from Shropshire Wildlife Trust near Whitchurch. This system means that Fordhall does not have to rely on buying lots of dry feed or grains during the winter months, providing a degree of shelter from market forces as well as a healthier diet for the livestock. The compromise is that our cattle and sheep grow slightly slower than the grain fed animal, however the flavour that develops within the meat is unrivalled and they are living the way nature intended. To compliment this system our cattle calve only in the spring. This means that we never calve in the autumn, so that no cows are trying to feed young stock through the winter as well as themselves. Similarly, the sheep lamb slightly later in the year, beginning at the middle-end of March; again as the fresh grass is beginning to show, allowing the mothers to develop plenty of milk to feed their newborn. 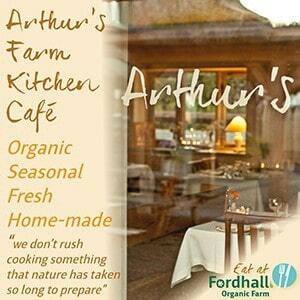 Or to purchase our grass fed meats to be delivered to your home, have a look at our online shop. 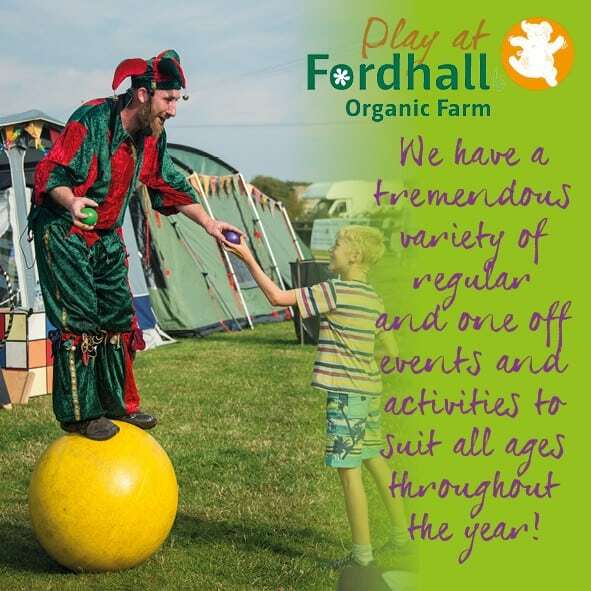 For more information on the development of Fordhall’s Organic Farming System download the leaflet below. This was written by the late Arthur Hollins in the late 1980’s.